Excess weight is a struggle for many, but for some, the amount of extra weight a person carries can become a life-threatening condition. When a person’s BMI, or body mass index, is limiting physical functions, interfering with a person’s quality of life, or increasing the risk of serious medical conditions, it is time to consider surgical intervention. Gastric surgery alters the stomach to allow patients to lose weight quickly and effectively. One available technique is gastric sleeve surgery. A gastric sleeve procedure removes a large amount of the patient’s stomach, leaving just a long, vertical tube of stomach tissue. This procedure limits the amount of food a patient can eat to encourage weight loss. Because of the intensive alterations this procedure involves, patients should be prepared for side effects following treatment. Gastric sleeve surgeon Liza María Pompa González discusses typical gastric sleeve side effects with her Tijuana, MX and San Diego, CA patients so they know what to expect following treatment at her bariatric surgery center. Swelling: No matter what type of surgery is performed, swelling is going to be a side effect. Swelling develops because the body responds to trauma or injury by sending extra nutrients (via the blood) to the injury site. Although swelling can cause some discomfort, it is important to remember that swelling is helpful to the recovery process. Swelling usually reaches its peak within three days after surgery and then gradually dissipates from there. Swelling should be noticeably reduced by a week after treatment, but some degree of inflammation can remain for several weeks. Bruising: Bruising is another common response to surgery. 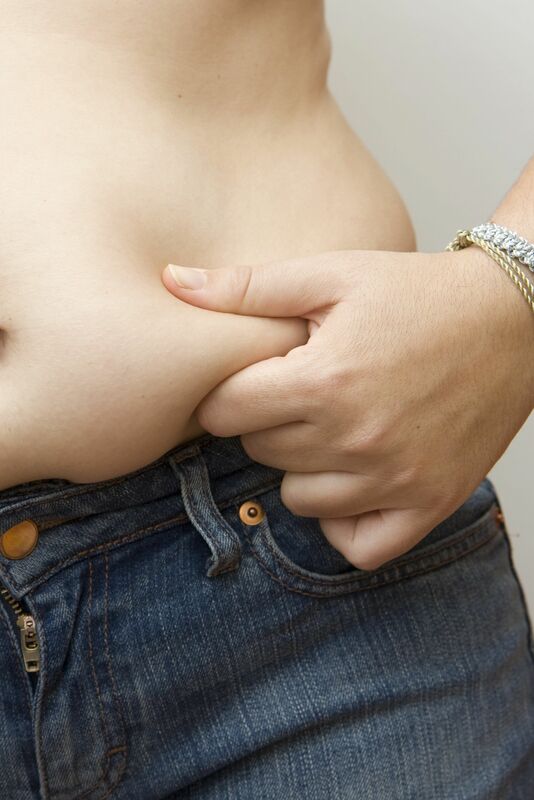 Following gastric sleeve surgery, patients are likely to notice bruising around the midsection. Bruising can be pretty severe during the first few days of recovery, but should begin to reduce within a week after treatment. Discomfort: Patients should expect to feel some degree of pain or discomfort as they recover from gastric sleeve surgery. This may include general discomfort from swelling, overall body fatigue, or irritation and itching at the incision site. We will prescribe pain medication that can be used to keep discomfort to a minimum. Intestinal discomfort: As the stomach adjusts to the alterations that have been made, it is common for patients to experience some intestinal discomfort. Every patient’s experience is unique, but possible side effects include bloating, diarrhea, and nausea. The best way to minimize these symptoms is to follow the recommended postoperative diet. This gives the stomach time to heal and acclimate to the body’s changes. Gastric sleeve surgery offers effective weight loss results with minimal risk of serious complications. If you are interested in improving your health through dramatic weight loss, contact us at your earliest convenience to learn more about this revolutionary procedure.